Thanks to an electronics giant’s Deal of the Day, today may be the ideal time to upgrade your living room with a nice new screen. 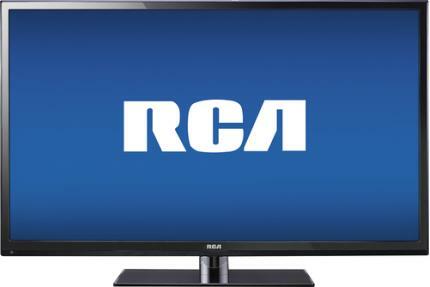 Best Buy is offering the RCA 55-Inch Class LED 1080p HDTV in black for just $479.99 (regularly $649.99). That’s a savings of $170. This particular model boasts a 54 5/8-inch screen, 1080p resolution, 120Hz refresh rate, two HDMI inputs and one USB input — not to mention high customer reviews. Plus, the TV is eligible for Best Buy’s free delivery on TVs with screens 51 inches or larger. Grab this deal at Best Buy.